For Day 3 of our anniversary bash, I am excited to give away a copy of M is for Masterpiece: An Art Alphabet by David Domeniconi. Quite honestly, I am delighted by this entire series of alphabet books published by Sleeping Bear Press. 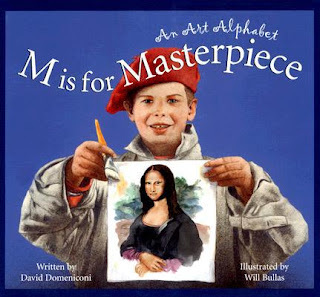 But M is for Masterpiece is one of my favorites because of the subject matter. This beautiful book is dedicated completely to art. From "C is for Color" to "P is for Picasso," each page includes amazing artwork, a short poetic description, and a more detailed account that includes historical facts, biographical data, or information on how the subject is related to (or used in) art. 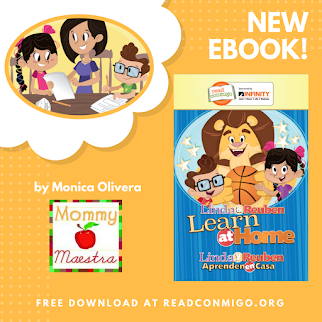 Parents looking for something to keep their kids busy this summer will find this book to be helpful. It would serve well as a spine for studying art or art history. (I think it would also be perfect for homeschoolers studying art during the school year.) You can take it slow by focusing on one letter every few days and then using them as a springboard, exploring the subject more in-depth online or at your local library. 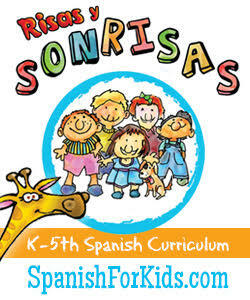 Lots of art activities can be incorporated to allow your child to study each letter subject in a more hands-on manner. In fact, Sleeping Bear Press also offers an excellent Teacher's Guide for this book, which allows the student to discover and explore - among other things -the different forms of art. 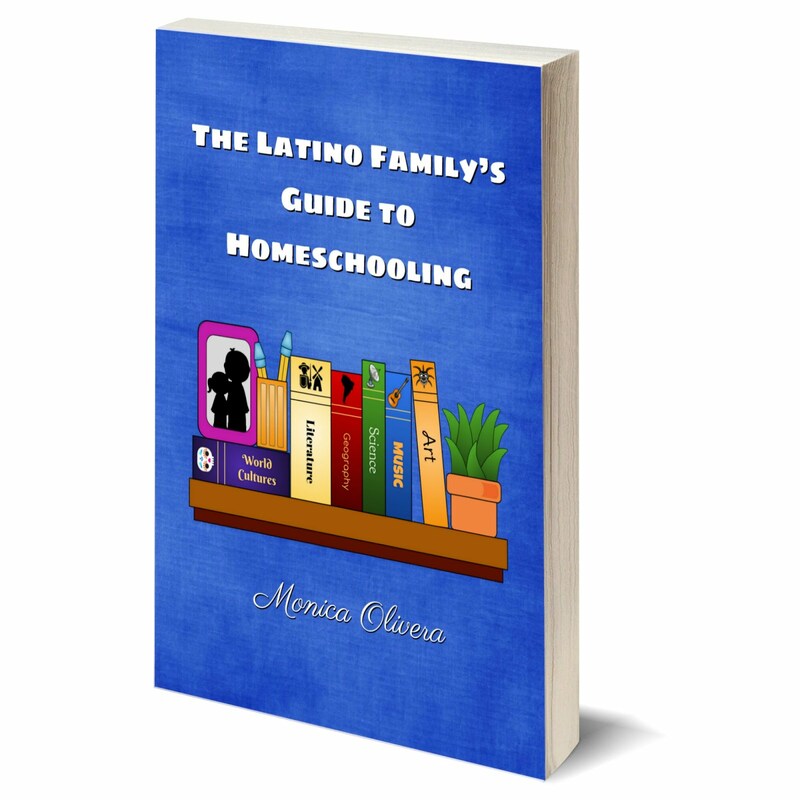 This guide is really helpful to parents/teachers. And I like how the book encourages children to think globally because of the diversity of artists that are mentioned within the pages: Rembrant, the Yoruba, Frida Kahlo, Monet, and the Navajo are just a few of those featured. I think it is important for our children to see different parts of the world as they are reflected/painted by the artists. And it is also good to see how so many different styles can all be beautiful. One lucky reader will win a copy of this excellent book. The deadline to enter is 11:59 EST, Sunday, June5th. The winner will be chosen using Random.org. and contacted via email - so be sure to leave a valid email address in your comment! 4.) 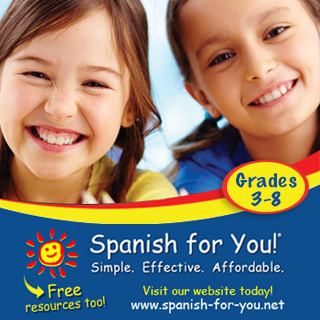 Fill out the MommyMaestra survey. Hi! What a cool book! I wish I was a children’s book illustrator! I’d love to have this art book and read it with my son. I like MommyMaestra on facebook. Thanks! I've used the picture you have in your post with my students before. They use it to write a descriptive paragraph. It works really well when you are working with describing a scene because students can use location words to tell about the placement of the animals. Younger children can also describe the picture and tell you what they see. 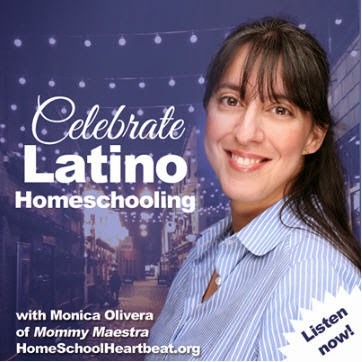 I like, well really love but that's not a button option - yet, Mommy Maestra on Facebook! I agree with your statement about all the great alphabet books that Sleeping Bear Press has in their collection - they are so beautiful and educational at the same time! M is for Masterpiece: An Art Alphabet would be very timely as my daughter is taking an "Art Around the World" class at an art studio where they study different artists and art styles from all over the globe. E-mail address is lhs10@earthlink.net. I'm crossing my fingers and toes. I love Sleeping Bear Press's alphabet books! I look forward to reading this one. What a terrific book!!! !Thanks for the link and the chance to win!!!! That is such a great idea for a book. I'd probably learn a lot as well! 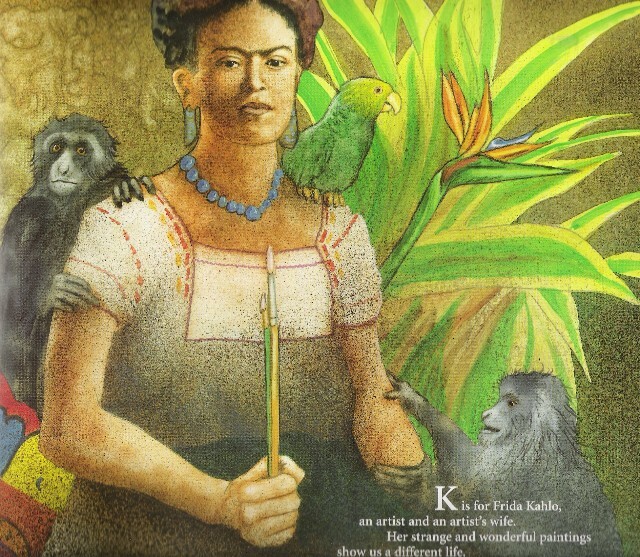 Love the page on Frida K.
I would love this for the family book shelf! Not only could my kids learn from this book, I'd learn a lot too! I would love to have a copy of this. It looks great. yes please. We would love to win, sounds a great book. This looks awesome! I love that Frida Kahlo is in there!